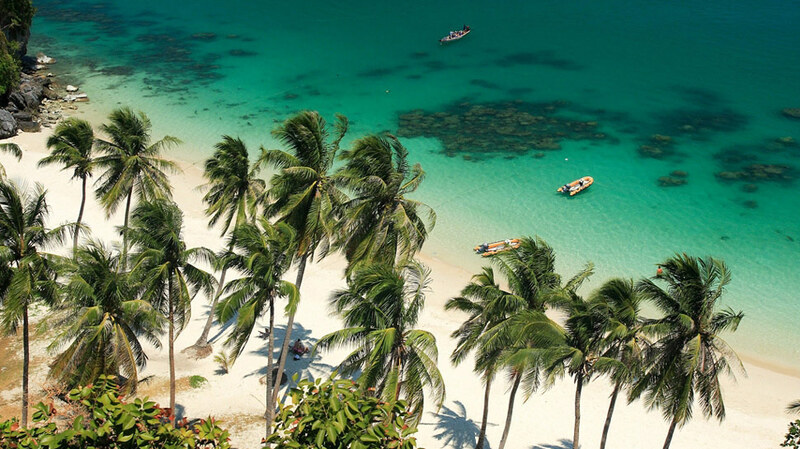 Thailand has long been famous for its dramatic coast al scenery and the beaches in place like Phuket, Koh Samui and Krabi are known globally for their soft sand and gently lapping, turquoise waters. It's not surprising therefore that Thailand remains one of the world's top beach destinations and that accommodation on or close to the beach is always at the top of visitors' wish lists. Although there is a good range of hotel and resort accommodation on all Thailand's main beaches, an increasingly attractive choice for visitors is to rent a a private, beachfront villa. Both Thai and international buyers have built homes right by the sea in Thailand and because few of them occupy the properties year-round, agencies manage and rent them out so that the owners can maintain them and generate an income while not in residence. This means holidaymakers can enjoy the ultimate beachside holiday in the comfort of their own private villa, often at prices that work out more affordable than many of the country's quality beachfront hotels. 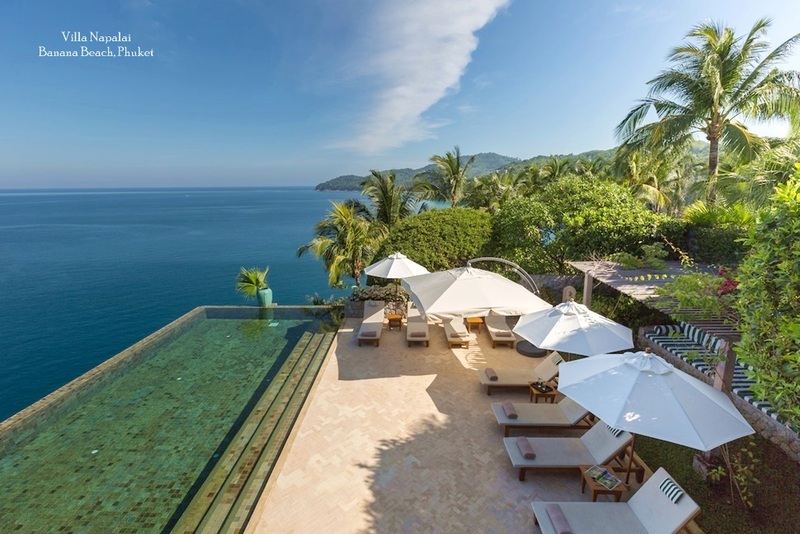 Although not all beachfront villas in Thailand come with a pool, most of those on tropical island like Phuket and Samui boast ocean view infinity pools that allow guests can enjoy the best of both worlds. Families in particular are drawn to these properties, as the children have the freedom to enjoy the beach, while the adults can lounge by the pool taking cooling dips without losing sight of the little ones. Groups of friends also often choose a beachfront villa. 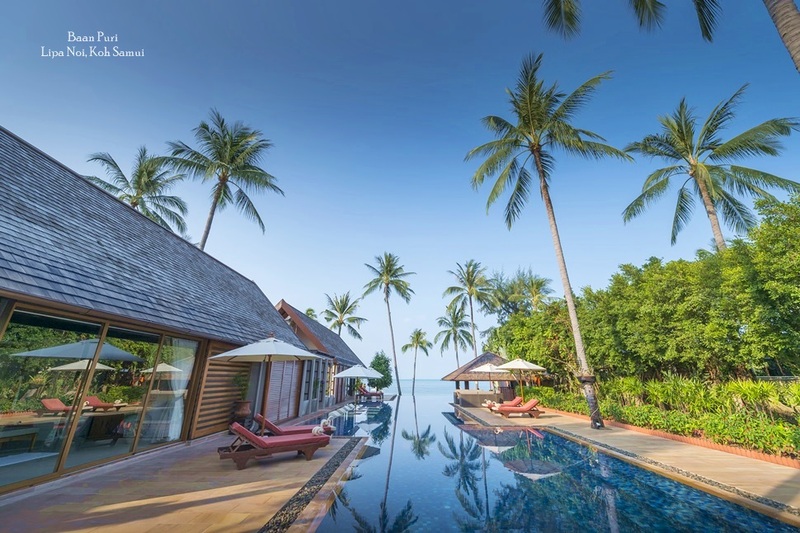 many of the best oceanside properties in Thailand boast 5 or more bedrooms, making them an ideal choice for a large family gathering or group vacation, with the beach, pool and gentle sea providing the ultimate private playground. Although some other countries in Asia boast a good choice of private holiday villas, few can match Thailand in terms of beachside villas. Phuket and Koh Samui are particularly popular choices for rental guests. 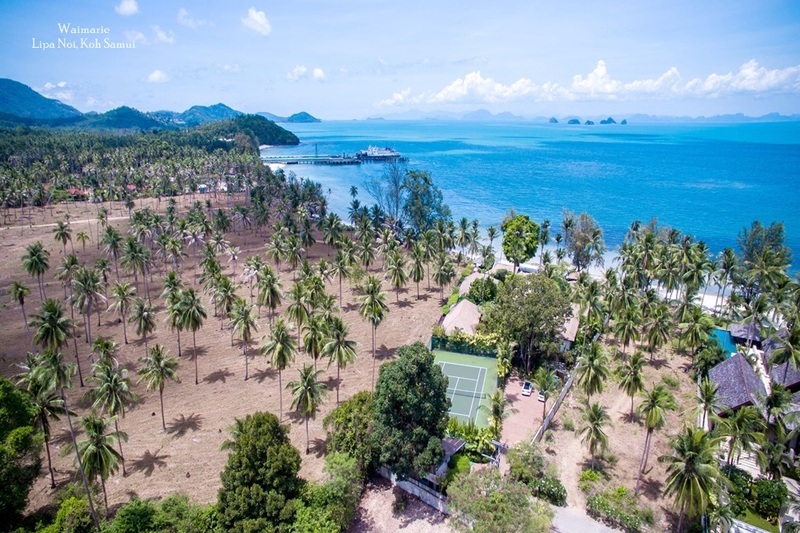 In fact, the latter has some of the most easily accessible beaches in Asia and the villas right next to the soft sand command stunning views of nearby offshore islands. There's no shortage of activities to fill a fun packed holiday in a private beachside villa. 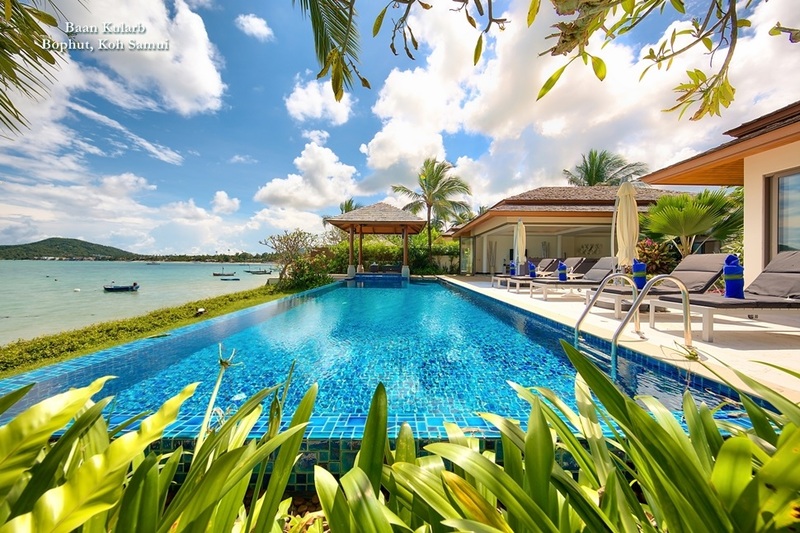 Fishing, Kayaking, jet skis and boat trips can all be easily arranged by the villa manager and there are few better ways to enjoy a sunset than lounging in comfort by your own private pool, cocktail in hand, enjoying uninterrupted views of the horizon.